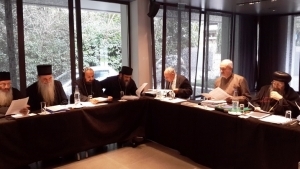 On November 24-25, 2014, a meeting was held in Ekali – Greece for the Joint Commission of the Theological Dialogue between the Oriental Orthodox Churches and the Orthodox Church. The meeting was attended by 20 delegates from the Orthodox Churches. 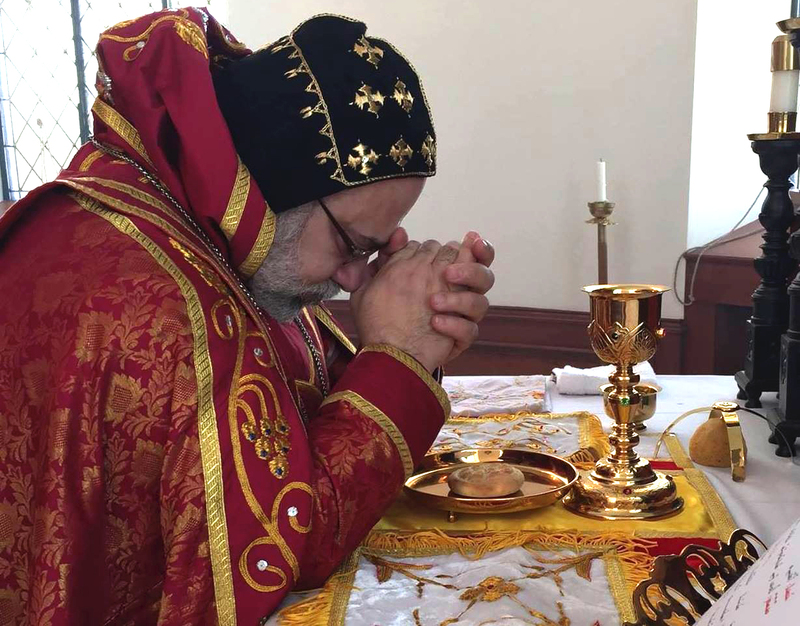 His Holiness Patriarch Mor Ignatius Aphrem II delegated Raban Roger-Youssef Akhrass, Vice Dean of St. Aphrem Theological Seminary in Maarat Saydnaya, to represent our Syriac Orthodox Church in this meeting. During the meeting, the reactions of the Orthodox Churches to the theological agreements signed in 1989 (Anba Bishoy Monastery, Egypt) and 1990 (Chambesy, Switzerland) were discussed, as well as the suggestions to lift the excommunications and restoration of full communion between the two families of churches (Geneva 1993). The commission was informed that six churches accepted these agreements: the Coptic Orthodox Church, the Syrian Orthodox Church of Antioch, the Malankara Independent Syrian Orthodox Church, the Orthodox Churches of Alexandria, Antioch and Romania. The working committee also listened to the opinions of the other churches, some of which had inquiries about accepting these theological agreements, especially concerning lifting the excommunications, the number of ecumenical councils, mutual acceptance of saints and other Christological issues. 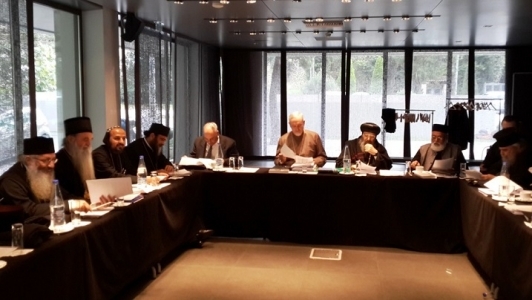 The participants valued the efforts of the joint theological dialogue commission between the Orthodox Church and the Oriental Orthodox Churches, since its launching in Denmark 50 years ago. They invited its members to resume to official dialogue and encouraged the joint committee to meet and discuss the pending issues in the soonest. They hoped that the required explanations and inquiries will circulate among the clergy, theological seminarians and lay people in order to receive full support of the agreements and to restore the desired unity between the two orthodox families of Churches.